Set of replacement 6 way spring terminals for FireStorm RX18 / RX36 firing module. These can be easily fitted to the module with just a screwdriver. 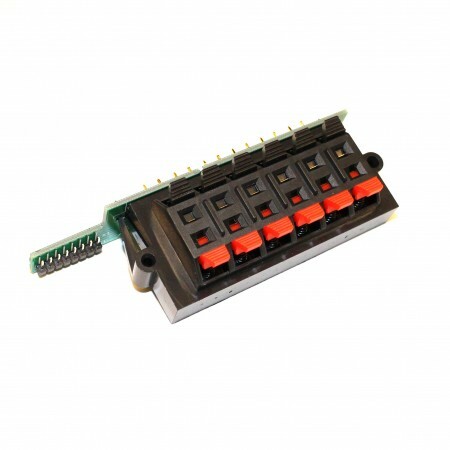 To replace all 18 terminals on RX18 firing module you need 3 of these. To replace all 36 terminals on RX36 firing module for need 6 of these.